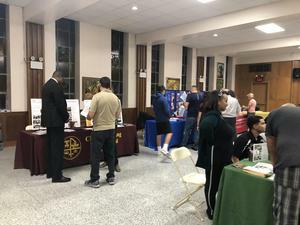 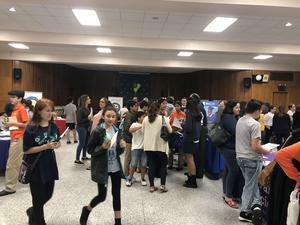 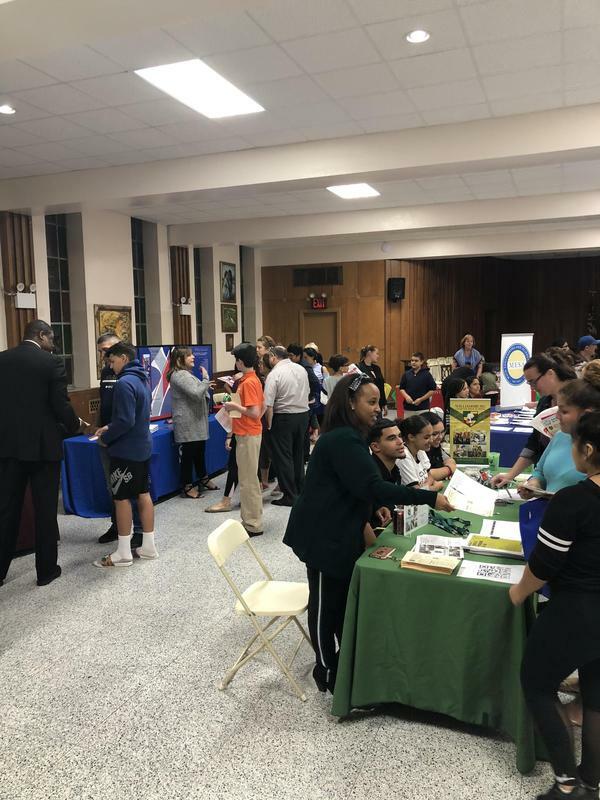 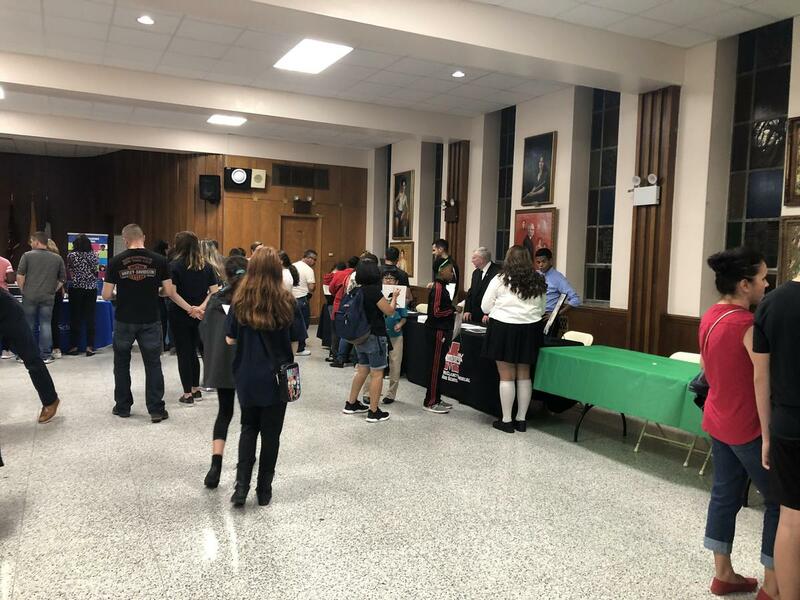 MVP's High School Fair was a great success last night! 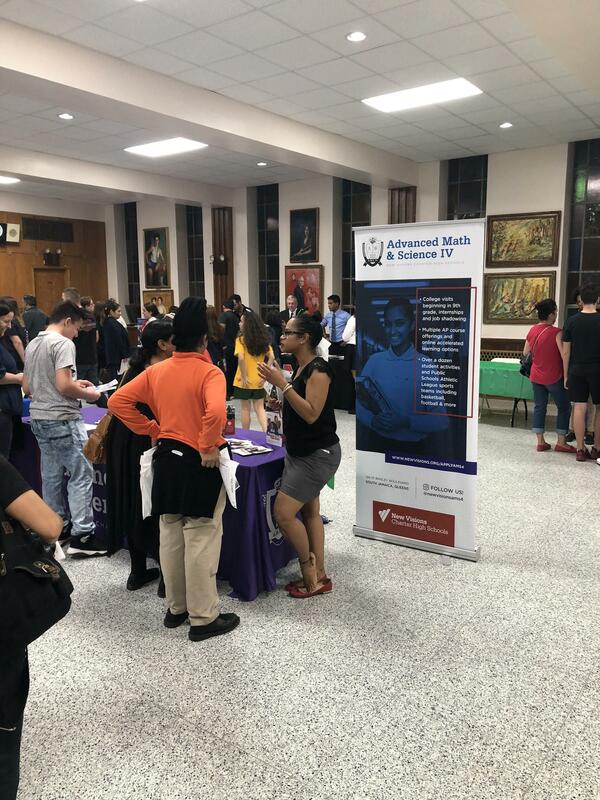 There were 15 High Schools that attended. 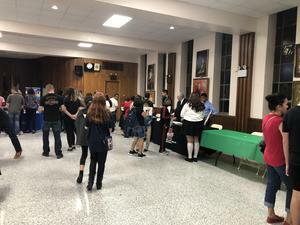 Thanks to Ms. Deann and Ms. Burlinski for doing a great job organizing this event.